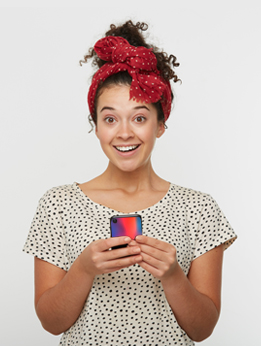 Protect your iPhone in style with a personalised iPhone Xs Max case made from hard plastic. 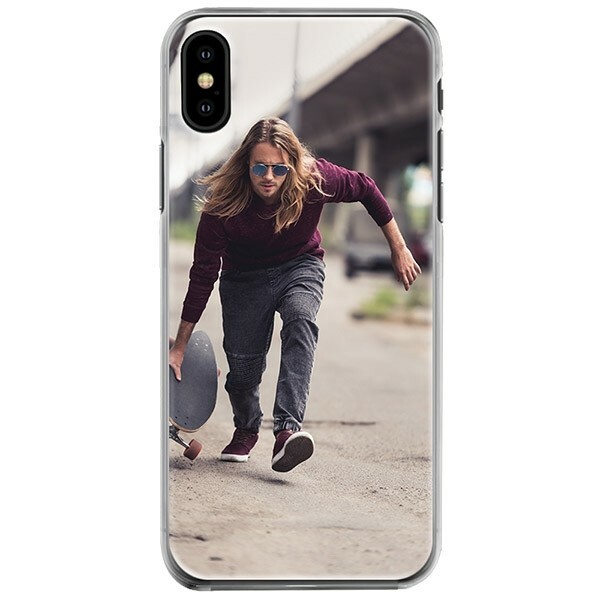 A personalised phonecase with your own photos and designs printed on it that provides protection for the back and sides of your phone. Choose your favourite photos and print them on a personalised iPhone Xs Max case for a stunning phone case. Design yours now.